Homemade Gin. No bathtub required. The kit comes packed neatly in a nice box, which our cat Enzo immediately commandeered. Everything, except for the rubberized corks, was glass and metal. Right away the kit looked like it was good quality and we loved the old-fashioned style. Plus, we liked that there was no plastic. It turns out, it's pretty easy to make gin. 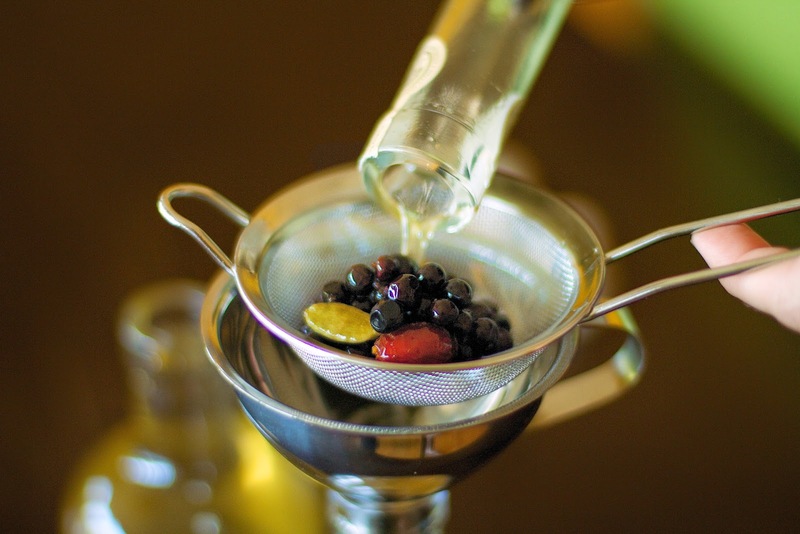 Add juniper berries and botanicals to vodka and miraculously you have gin. 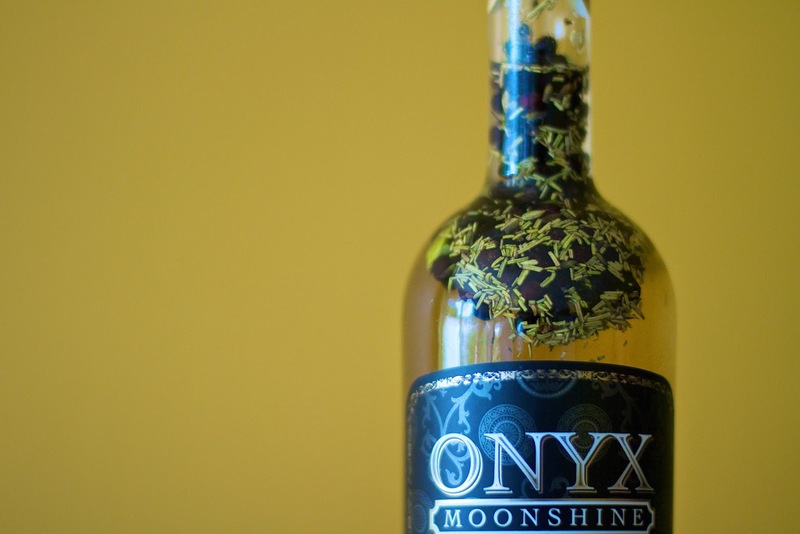 We decided to keep things local and instead of vodka, we choose to infuse Onyx Moonshine. We figured since you can swap it in for vodka in most cocktails it would work just as well. Since the process takes a few days we made it over the course of the weekend. 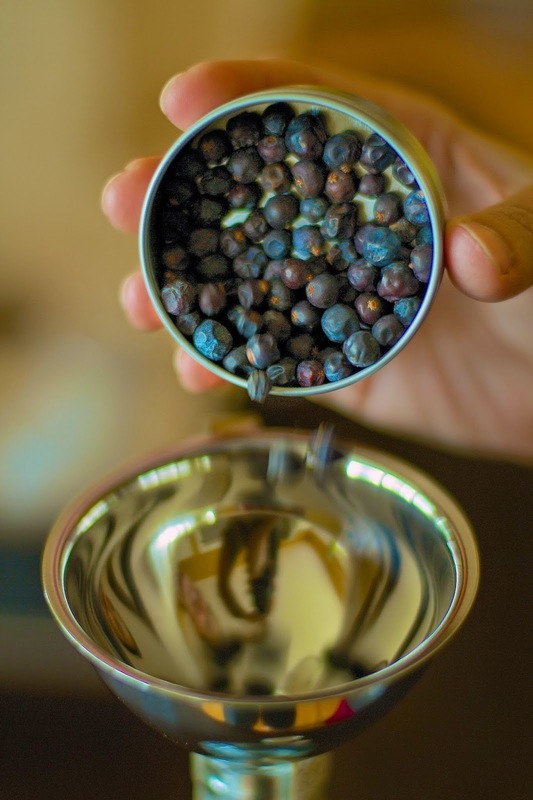 The first day you add the juniper berries to the vodka. Then let it sit in a cool, dark place for 24 hours. Then, you add in the mix of botanicals. In this case the botanicals were: coriander, rosemary, lavender, rose hip, allspice, fennel seed, lemon peel, green cardamom, tellicherry black pepper and bay leaf. Let it sit for another 12 hours in a cool, dark place. The final step, strain what is now unfiltered gin into the small jars provided in the kit. I emphasize unfiltered gin because it's not going to be a clear liquid. 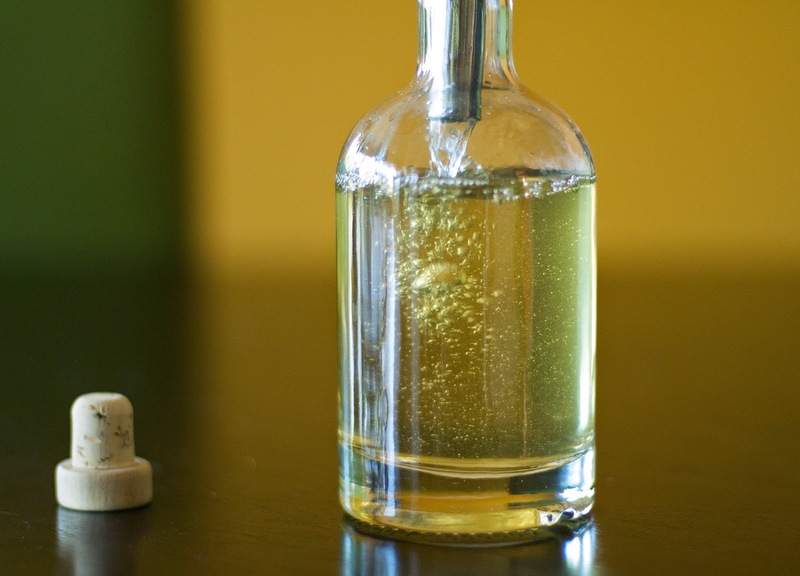 The juniper and botanicals will give it a golden hue. The result? It smelled like gin, tasted like gin and it tasted good. Who knew? It had a distinctly more floral essence and we could especially pull out notes of the green cardamom. I could totally see making it again with our own concoction of botanicals. 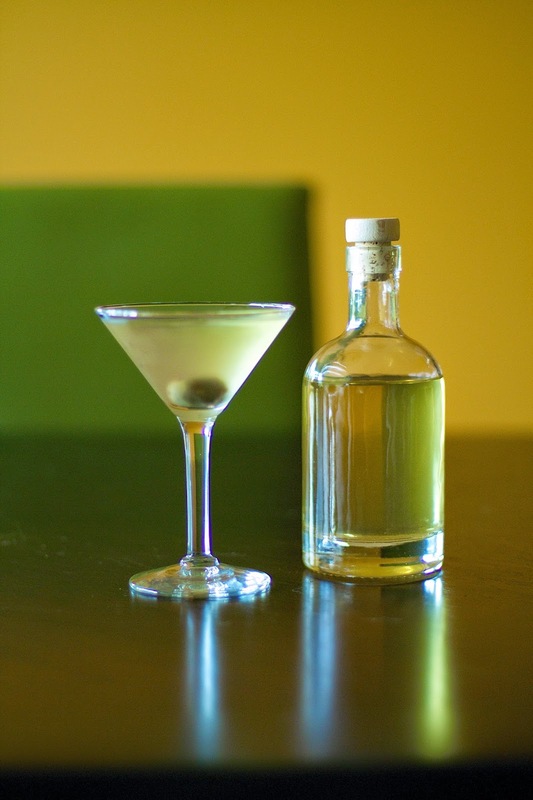 We put one bottle in the freezer and went about making a couple of classic martinis with the other. As a non-martini drinker, I found that the homemade gin made the cocktail a bit smoother. All in all, this was a fun thing to do together and the end product tasted pretty good too. Win-win. 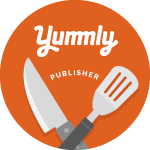 Check out UncommonGoods to see more fun make-your-own kits. We have our eyes on a few of them ... molecular gastronomy anyone? If that's not your thing, they have some great wine-centric items too, which you can check out here and here. Founded in 1999 and headquartered in Brooklyn, NY, UncommonGoods is a privately-owned retailer that endeavors to feature unique designs and handcrafted gifts created in harmony with the environment and without harm to animals or people. They're a B Corporation, which means they meet a rigorous standard on a wide range of issues, including wage levels, environmental impact and giving back to the community. They run all operations out of the historic Brooklyn Army Terminal, including their warehouse where the lowest-paid seasonal worker starts at 50% above the minimum wage. They make it their mission to support and provide a platform for artists and designers; in fact, half of what they sell is made by hand. Most of the products are created in the USA, and about one-third of their entire collection incorporates recycled and/or upcycled materials. Some of the charities they support include the following: RAINN, American Forests, Women of Women International and Reach Out and Read. To learn more click here. 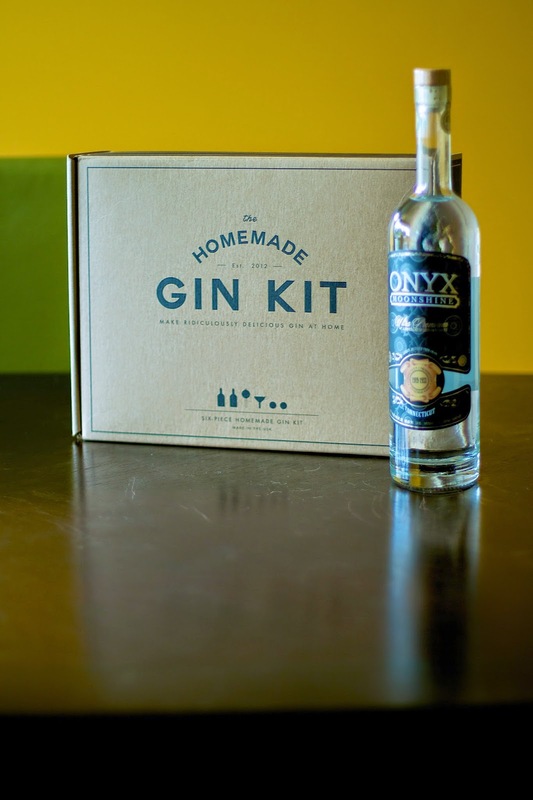 Disclosure: We received one Homemade Gin Kit from UncommonGoods. The opinions expressed are our own and we received no further compensation from UncommonGoods or their representatives. This sounds easy peasy - and fun too! 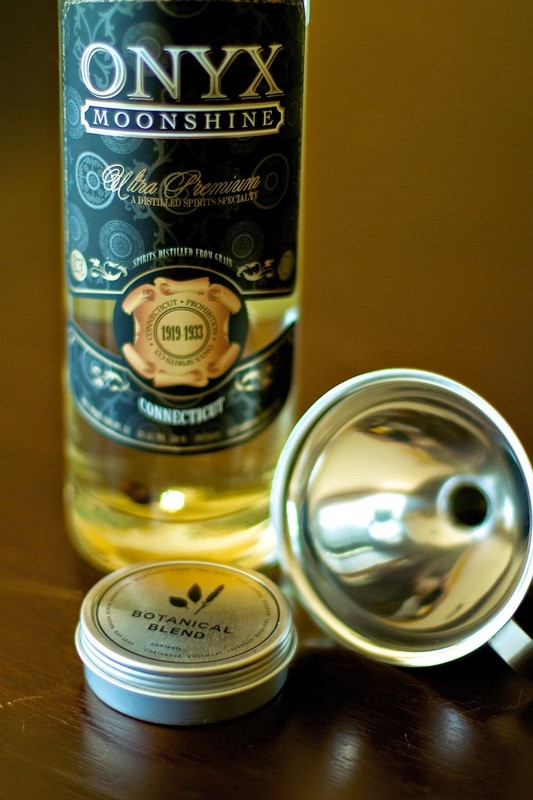 Great gift for the martini drinkers and I love that you can experiment with botanicals.! 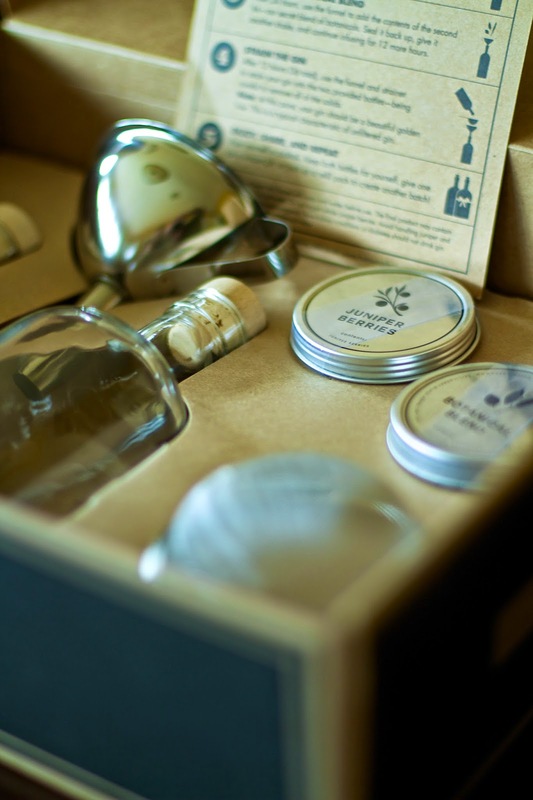 The kit is definitely gift worthy.